Would you like to have Hyperloop in your city? I'm proud to be a founding Board Member of Hyperloop One (the new name for what was formerly known as Hyperloop Technologies). 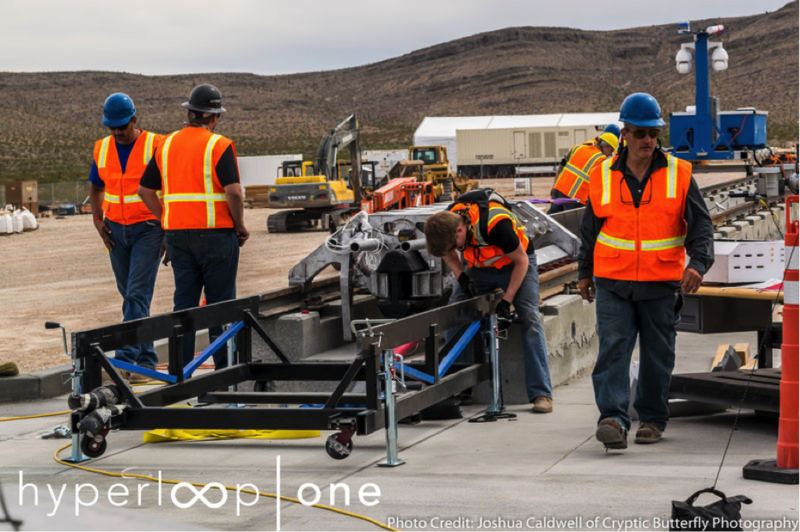 Last week, I was in the Nevada desert for the Hyperloop Propulsion Open Air Test with the rest of the board, the Hyperloop One team, and hundreds of members of the press. If you're not familiar with Hyperloop One, consider what it would be like to travel on the ground at 760+ mph (faster than a jet airplane). In this blog, I am going to give an overview of the Hyperloop and explain how you could bring this transportation system to your city through the Hyperloop Challenge. 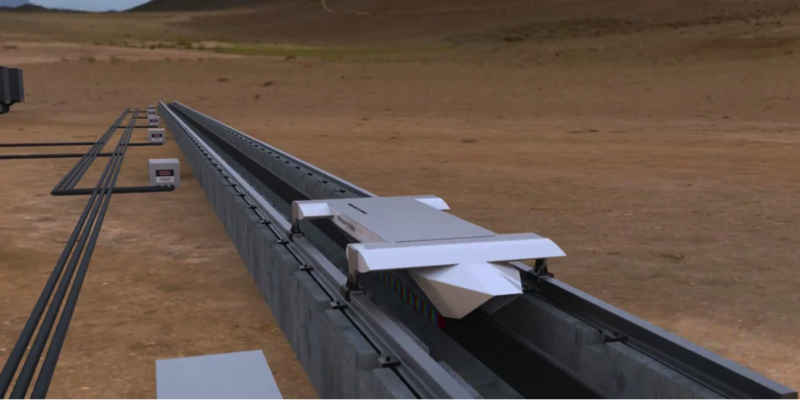 In 2013, Elon Musk and a group of engineers from Tesla and SpaceX published a speculative design document for a concept they called "The Hyperloop." Born out of frustration with California's plan for a bullet train between Los Angeles and San Francisco (the slowest and most expensive per mile bullet train around, with an estimated cost of $70 billion), the vision for the Hyperloop is a high-speed transportation system that could take travelers from San Francisco to L.A. in 35 minutes for a fraction of the cost. In other words, it's a "vacuum tube transportation network" that will be able to travel at around 760 mph (1200 kilometers per hour) – on land and underwater. The team is led by Brogan BamBrogan, who did the design work on the second-stage engine of SpaceX's Falcon 1 and was the lead architect for the heat shield of the Dragon capsule. This team is going big and bold, and they're doing it the right way. The just closed their latest round of funding of $80 million and achieved a MAJOR technology milestone last week. The team built a half-mile track 35 miles north of Vegas to test its custom-designed linear electric motor at speeds of 540 km/hour. The motor accelerated from zero to 100 mph in about 1 second and proceeded down the track until stopped by a custom, sand-based braking system. It was a smashing success! This was the first of a series of unique innovations from the Hyperloop One team, including advancements in propulsion, tube design and fabrication, levitation systems, pod designs, and thermodynamics and systems engineering. 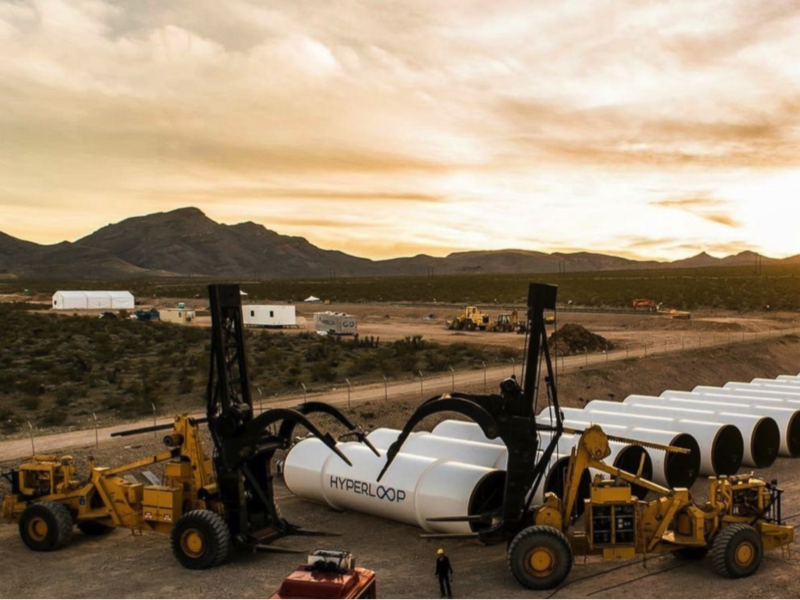 Hyperloop One’s new CEO Rob Lloyd (past Global President of Cisco) notes that passing this hurdle means they are well on their way to having a full-scale hyperloop to test by the end of the year – on a projected 2-mile track reaching full speeds of over 700 mph. 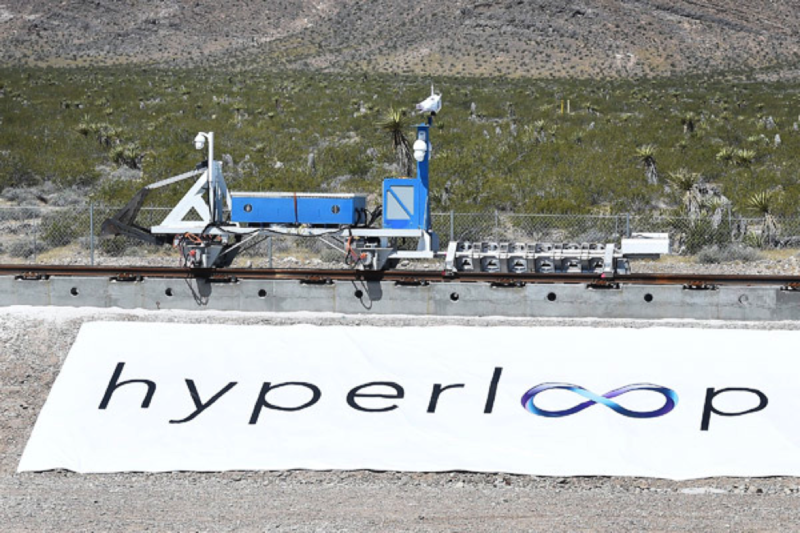 Hyperloop's Kitty Hawk Moment -- End of This Year! In 1903, the Wright brothers flew their aircraft for the first time in Kitty Hawk, NC. The flight lasted only 12 seconds and covered a distance of just 120 feet, but it marked a major milestone in human history: humanity realized that powered flight was real. This moment changed the face of transportation forever. Today, every major city throughout the world has an airport, and thousands of airlines fly between them, transporting millions of passengers daily. He expects the Hyperloop One team will have their real Kitty Hawk moment by the end of this year. Just as in 1903, when few people realized how much the world would change as a result of that first flight, we have likely not yet fully grasped how much the world will change because of Hyperloop. Want the Hyperloop to come to your city? Hyperloop One is hosting a global competition inviting teams from around the world to submit a commercial, transport, economic and policy case for their city, region or country to be considered to host the first Hyperloop networks. The challenge, a first-of-its-kind competition, aims to identify and select locations around the world with the potential to develop and construct the world’s first Hyperloop networks. Our goal is to get different key stakeholders (government officials, academics, private investors and architects, to name a few) involved to facilitate the implementation of this technology. We are asking for teams comprised of these stakeholders to make the case for how Hyperloop can drive economic growth and create new opportunities in their community. If you or someone you know is interested, register for the challenge here. As a member of the Judging Committee, I am excited to hear about your proposals. Hyperloop is just one example of the amazing transformations that exponential technologies are causing across industries. The program is highly selective. If you’d like to be considered, apply here. P.S. Every week I send out a "Tech Blog" like this one, sign up here for this and Abundance Insider.